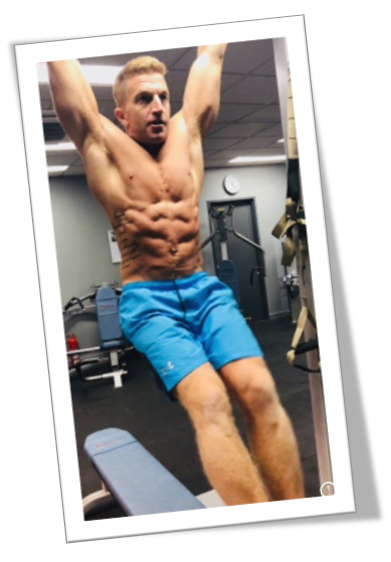 Neil Eden, 39, originally from Finchley but currently living in Australia, is competing in the INBA Sydney Championships, which is a physique modelling competition, on the 27th May to help raise vital funds for Pancreatic Cancer Action. Neil is a personal trainer who specialises in rehabilitation and making a client’s quality of life as comfortable as possible. The inspiration to raise money for the charity comes after one of his rehab clients sadly passed away from pancreatic cancer. 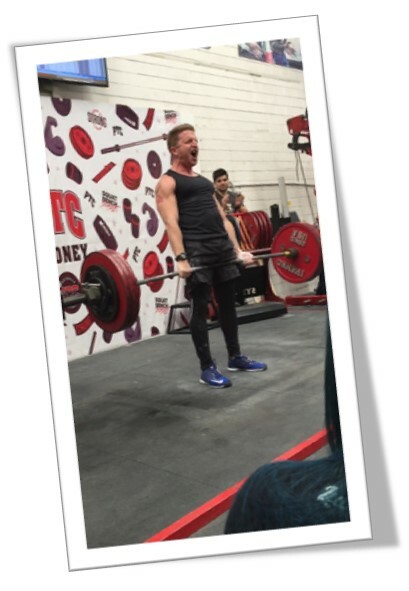 Neil says, “I have always challenged myself physically and mentally doing 10 marathons, an iron man competition, strongman events and power lifting recently achieving a 200kg deadlift myself, raising over £15,000 for charity. I am currently taking on this challenge to achieve the impossible and turn myself from marathon runner to physique model. My inspiration to raise money was from Larry Rees who I rehabbed for 4 years. I became very close with him and his wife Jenny. He was very positive, even when suffering every day and showed me that nothing is impossible. I have Crohn’s disease but it’s nothing compared to pancreatic cancer! Pancreatic Cancer is currently the UK’s fifth biggest cancer killer.